All metal, hand-painted and ready to hang! 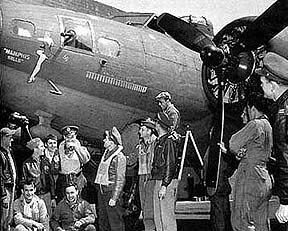 Panel size: 18" x 40"
Flown by Robert K. Morgan, this was the first B-17 to complete 25 missions in the 91st Bomb Group. 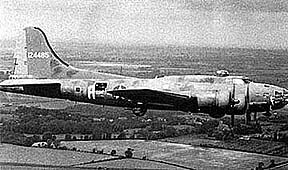 During its service it accounted for 8 enemy planes shot down, 5 probables and damage to 12 others.